BRIGHTON’S Robert Gourlay had to make some fairly life-changing decisions some years ago when a mining accident which resulted in spinal surgery rendered him unable to work underground in the mines again. 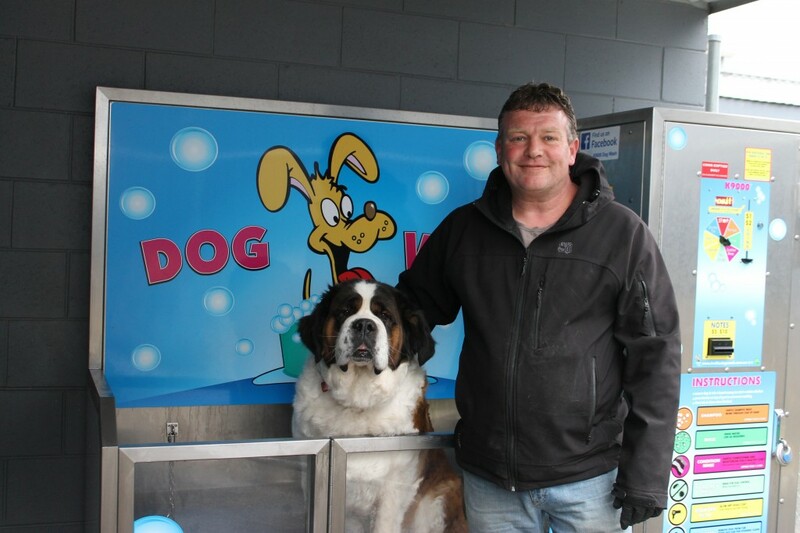 Robert Gourlay and friendly pooch at the Bridgewater Wash House’s dog wash facility. BRIDGEWATER PCYC Judo Club held its Open competition early last month and we can boast a record number of entries for the event. THE Jordan River Learning Federation is supporting the Australian School based apprentice (ASbA) program with four students currently in the program. An Australian School-based Apprenticeship is a part-time apprenticeship or traineeship, usually one or two days a week, combining an apprenticeship or traineeship with school. An Australian School-based Apprenticeship arrangement combines paid employment as an apprentice or a trainee, off-the-job vocational training and secondary school studies. 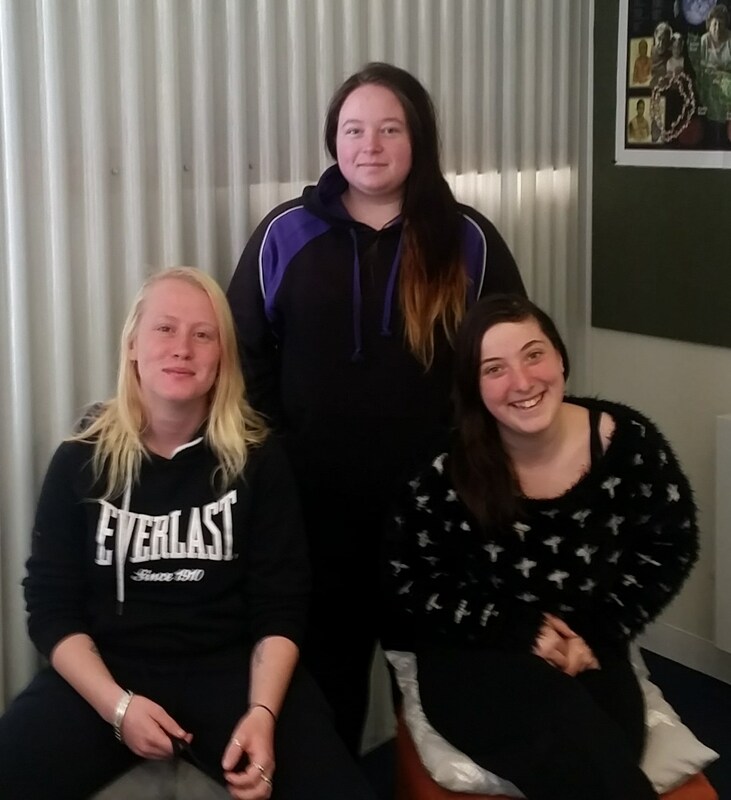 From left ASbA Trainees, Brooke Faltusz-Cashion, Year 11, Nina Gadd, Year 10, and Kara Picken, Year 11. 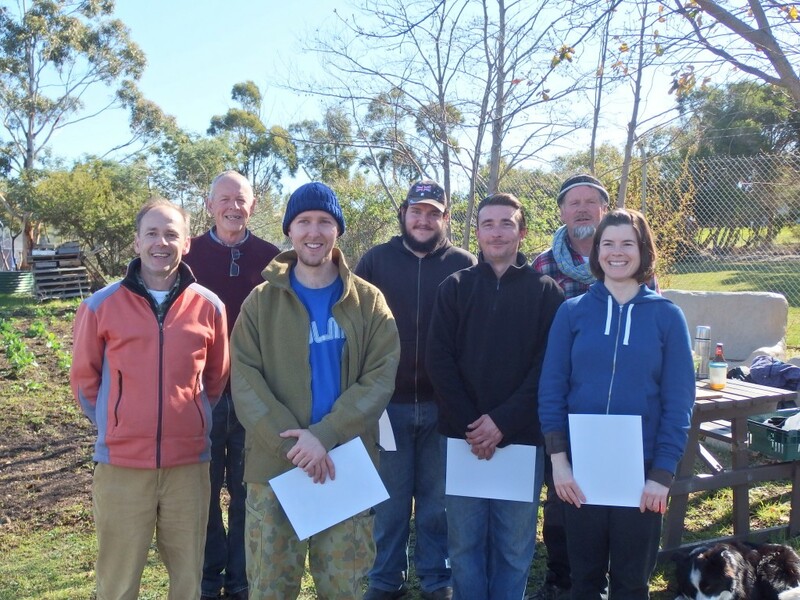 IN April this year, seven people (including five Community Blitz participants) from the Brighton municipality started a program called Gardening Skills for Work and Life. The program was funded by the LINC Tasmania Literacy Skills Development Program and supported by Bridgewater LINC literacy co-ordinator. This was an entry level course into the horticultural industry and covered topics like reading a plan, using measurements, choosing tools and materials, building a garden, read and follow safety procedures and many more. A significant part of this program was the first three units towards the Certificate I in Horticulture with Global Net Academy. Once they finished the program in June, a number of the trainees were keen to complete the remaining units of the certificate course so they would have the full Certificate I. From left Rainer from Global Net Academy, Dennis, from Community Blitz, Tim, Luke, Glenn (graduates), Peter from Community Blitz and Anya (graduate). LOCAL Government has a good story to tell and Tasmania’s longest serving Mayor has urged council leaders to take up the fight. THE community could be excused for thinking that local government is in trouble with all the talk of council amalgamations, inquiries and questions being asked by the Local Government Office.